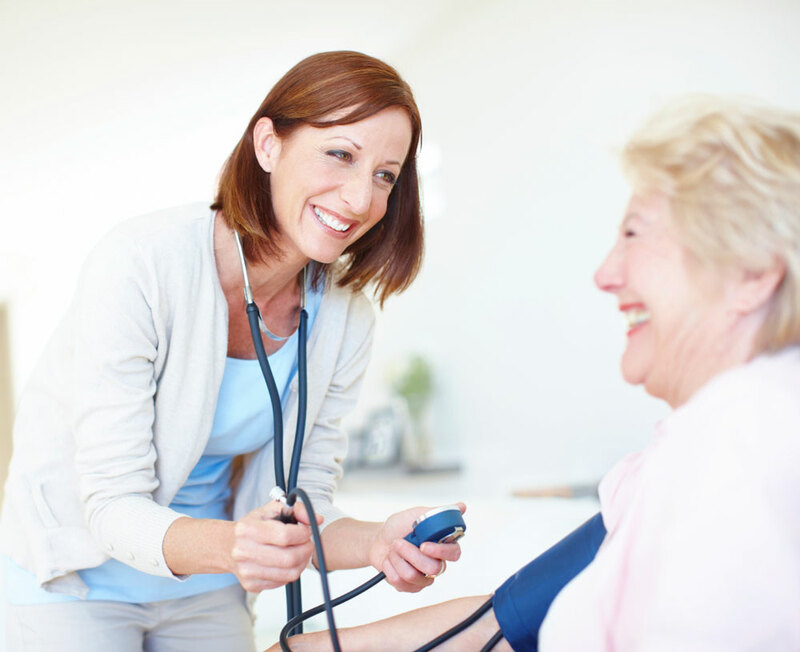 Covenant Medical Group offers many advantages for your on-site clinic, including delivering needed care at a location that’s convenient to your workforce, and providing customized disease management programs to help improve health and lower costs. With more than 30 years of providing care for patients and our affiliation with Covenant Health and its member hospitals in our region, Covenant Medical Group brings a local workforce solution that understands the true health challenges we have in our area. We can help you create an on-site clinic staffed by advanced care practitioners (nurse practitioners or physician assistants) and led by an experienced physician. These practitioners develop relationships with your employees so they can better understand specific health risks your workforce faces, as well as providing counseling and support for positive behavioral changes. Acute care for conditions such as respiratory infections, sore throats, urinary tract infections, etc.